Sedona, in northern Arizona, at the southern end of Oak Creek Canyon, has been voted by readers of USA Today and other magazines as one of America's most beautiful cities. Sedona's giant red rock and limestone formations with green junipers and cacti, Oak Creek which flows all year through groves of massive cottonwood trees, all set against an intense blue sky. The four seasons are present, with a dusting of snow in the winter, and most days are sunny. Sedona is visited by about four million tourists each year. But "What is it like to live in Sedona?" is a question that I've been asked frequently. Sedona transitioned itself from truck farming vegetables, apple and peach orchards, and cattle ranching into a destination for many western films such as Call of the Canyon and Angel and the Badman. 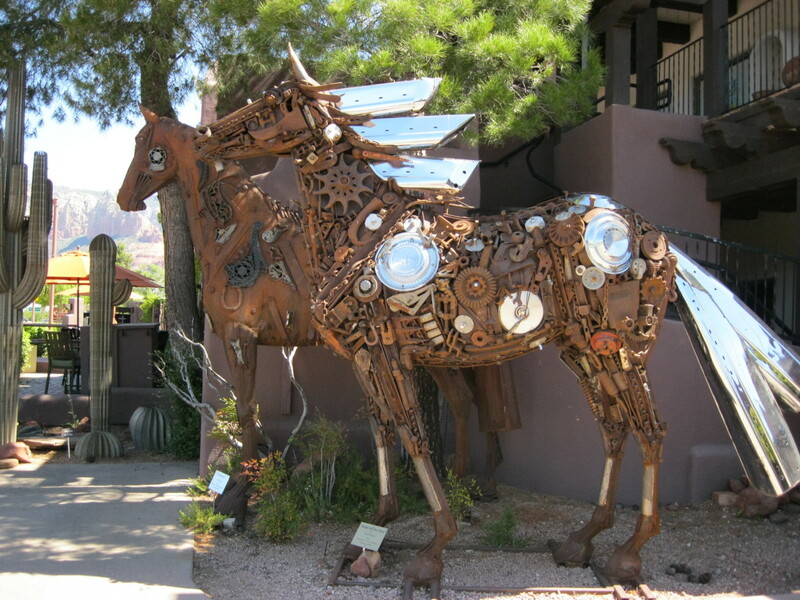 As western films became less popular, Sedona began another life as an art colony, and then Sedona became a a well known tourist destination. That's not to suggest that growing vegetables and fruit has disappeared from the area, because during the summer, Sedona boasts two Farmer's Markets. Just south of Sedona, in the Verde Valley, there is still some cattle ranching. Also, smaller scale independent films continue to be filmed in Sedona and the surrounding Verde Valley, and often the red rock formations in Sedona can be spotted in auto and other commercials. However, Sedona's economy depends heavily upon tourists. Tourists shop at a number of fine art galleries and unique shops in areas like Uptown, Tlaquepaque Arts and Crafts Village and Hillside Shops; they hike a number of fine trails, they enjoy Jeep and Hummer tours, they enjoy our restaurants, and they drive to the nearby wineries in the Cornville and Page Springs area. In the last 20 or so years, tourists have come seeking a spiritual retreat or awakening under the banner of the New Age Movement. A number of businesses in Sedona offer vortex or medicine wheel tours. It's possible to have an aura photo taken, buy healing crystals, have your tarot cards read, visit the Creative Life Center where a number of interesting New Age topics are discussed, or experience an energy balancing massage. We have a number of world-class resorts in Sedona, wonderful bed-and-breakfasts, first class spas, some very average motels (some of which have been in business for many years) and some of the same chain motels which are found in many other cities. It's humorous to note that McDonald's was not allowed to build a franchise in Sedona until they agreed to create a restaurant in a tan Southwestern style and use teal-colored arches rather than the standard "golden arches." Burger King, KFC and Taco Bell are here too. There are also a number of locally owned restaurants that offer almost every kind of ethnic cuisine and vegetarian and vegan restaurants too. The Sedona Public Library is fairly unique in the fact that the land for the library was donated by two citizens of Sedona, and donations from 2,287 businesses, organizations, and individuals raised $2.4 million to the library's building fund. According to a recent article in the Sedona Red Rocks News by head librarian Virginia Volkman, it was Barry Goldwater who gave a moving dedication speech at the dedication ceremony on our main library in 1994. Another small branch library in the Village of Oak Creek has been added to the system, and the system is top drawer. The community rooms at the main branch remain in continuous use. There are three main and very distinct sections of Sedona. The oldest section is called Uptown which is considered our downtown. There are a variety of souvenir, jewelry, art and clothing stores and restaurants. Those who live here consider it to be mainly for tourists. The views from Uptown are amazing. 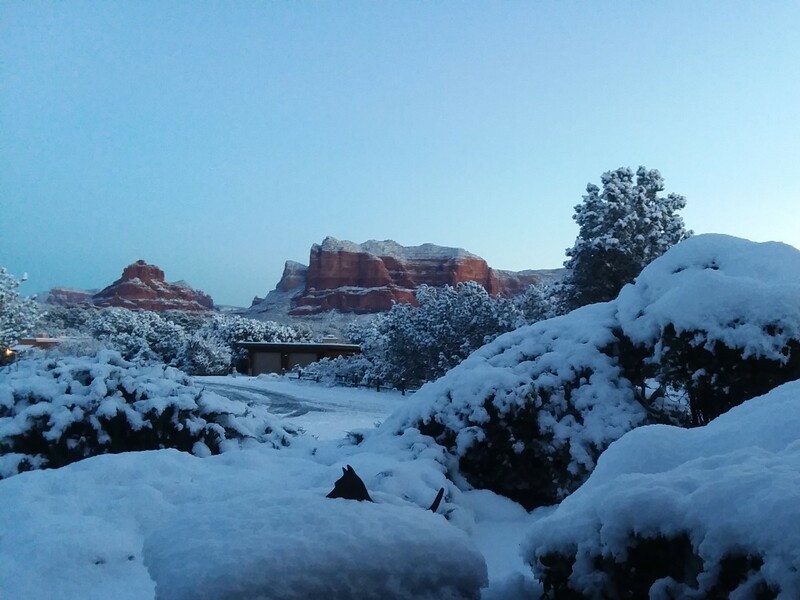 West Sedona is where the City of Sedona offices, medical, grocery, spas, several resorts and many of our retail stores are located. The Village of Oak Creek area is home to three golf courses, the Hilton Resort and a number of smaller motels and restaurants. We have lived in Sedona for seventeen years now and have made many interesting friends who have come from all over the world. We have a small airport that offers helicopter and other small airplane tours. We have the Sedona International Film Festival which takes place every February and attracts more attendees each year. We have a theater Harkins 6 for first run films and the Mary Fisher Theater, an independent theater for independent films, art films and documentaries. We have several challenging golf courses, a community center and a first class history museum at the Sedona Heritage Museum. A new state of the art performance facility was built at our Red Rocks High School and a variety of public, charter and private schools offer a wide range of educational styles. The average age of our residents is 50. Property is expensive, and outside the service industry, educators, and small businesses, not a lot of jobs with benefits are available. We have received good medical and dental care in this area, as Sedona has an Urgent Car and an Emergency Center. For surgery, most residents can choose between Northern AZ Health Care hospitals in Cottonwood or Flagstaff. Crime exists as it does everywhere, but it's not been a major factor. I don't need vibes from a vortex or special crystals to tell me that I'm happy living in Sedona. 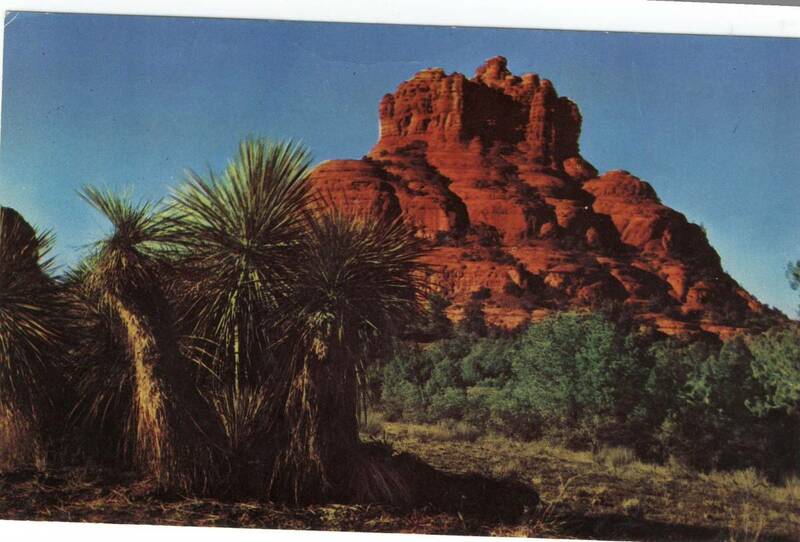 I'd love to hear from others in Hub Land who would like to share their experiences visiting Sedona. Yes, there are, but housing is expensive. 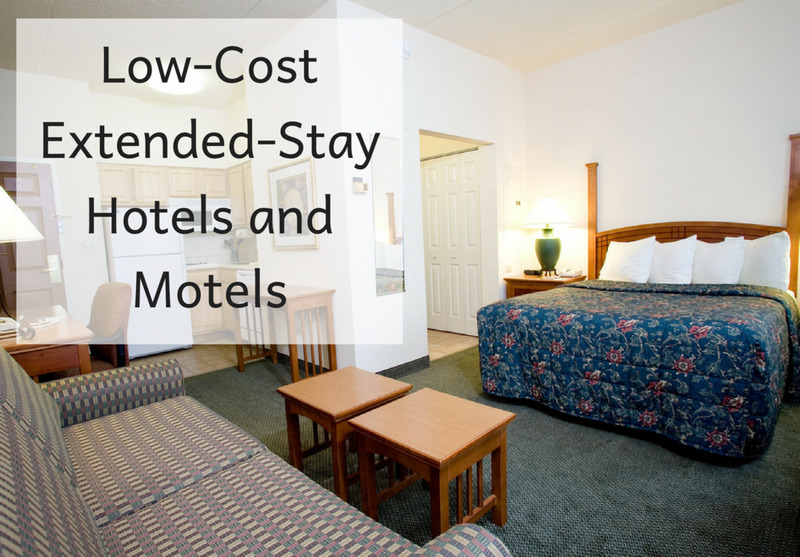 Close to Sedona is Cottonwood, or Camp Verde, and they are not expensive. I’m a third grade teacher in Chicago. I’m thinking of selling my house and moving to Sedona. I just need to get out of the city. What are teaching jobs like in Sedona and how are the housing prices? My answer is sad, because I was a teacher and my daughter is currently. AZ has one of the lowest pay scales in the US, which is what the Red for ED strike was about last Spring. Colorado has pretty good pay. The other "whammy" is that while some cities in AZ have less expensive housing than Chicago, Sedona is more of a retirement/tourist community and housing is expensive here. Are there ballroom dance studios in Sedona? Just let me know through this site when you arrive or go to our super Chamber of Commerce for more details then. I am a teacher who will be retiring in Sedona in four to five years. Nice to hear there is an active group of retired educators! Looking forward to joining you! 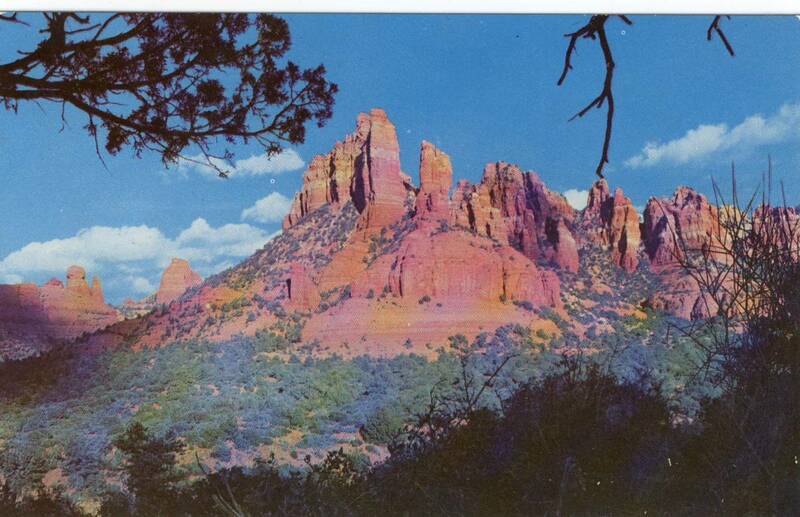 We have an active retired teacher's group in Sedona, I'd be happy to put you in touch with. You didn't tell me what educational level of teaching you would be interested in. The three state universities and the community colleges all offer on line classes. Yavapai Community College has a campus in Prescott and Cottonwood and Flagstaff has Coconino Community College. Sedona, Camp Verde and Cottonwood all have high schools. I hope this is a place for you to start looking. I’m a retired teacher and and considering relocating to Sedona. I’d like to teach online (remote teaching.) what do you know about possible online teaching, in Sedona? Children are very welcome in Sedona, and most people wish we had more children here. 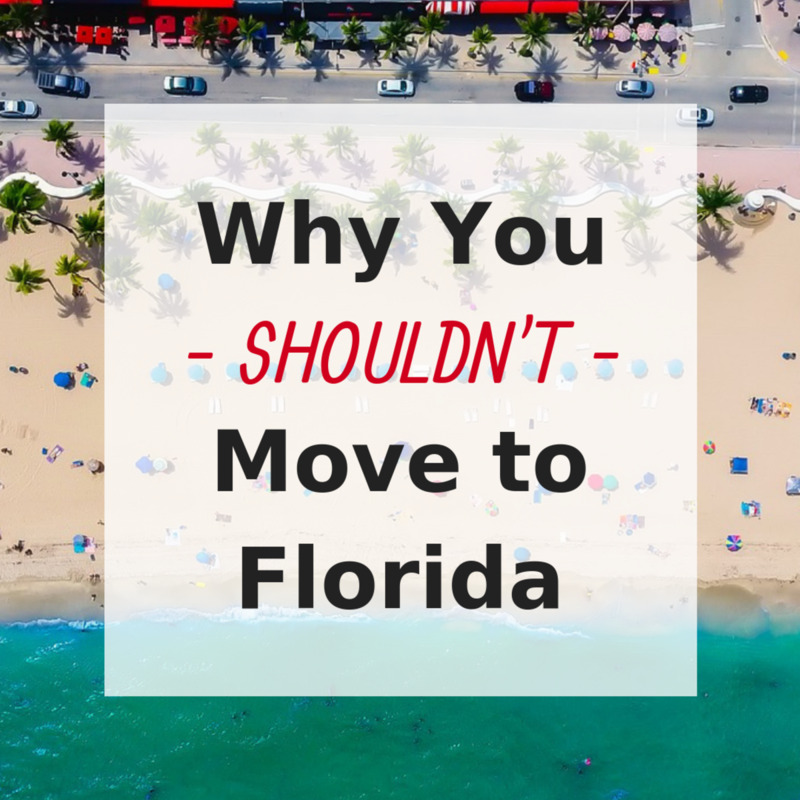 The biggest reason that we don't have many children here is the cost of living and that many of the jobs are in the service tourist related industry which is hard for young people financially. I'm a young married mom with kids. I noticed that you mentioned that the average age is 50. Can you shed some light on whether or not people with small kids would fit into the community? I wouldn't want my kids to feel like they are the only ones in town. Thanks for reading my Hub. There are three golf clubs in Sedona and two are located in the Village of Oak Creek which is just south of Sedona by Bell Rock. There is also a exec course in the Village of Oak Creek. 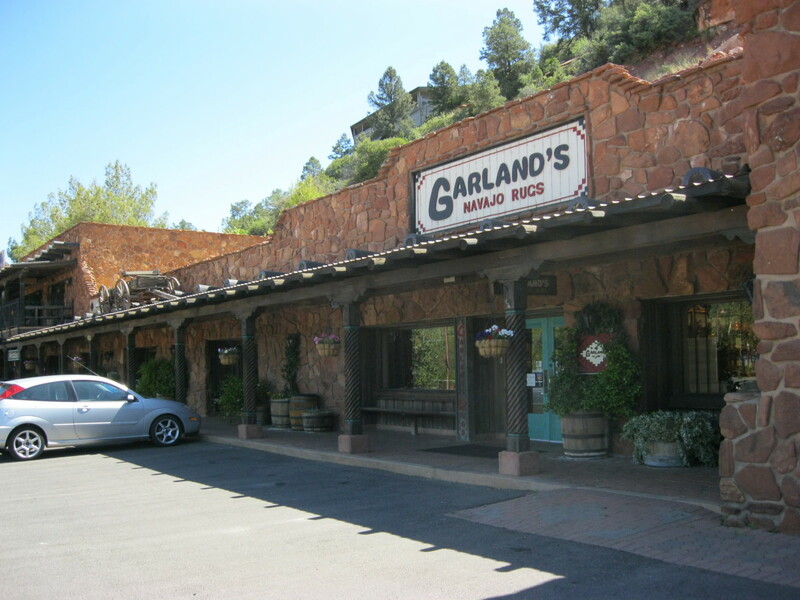 There is another private club in the northwest area of West Sedona. Without knowing your price range, I don't know what area might suit you best, but I'd suggest looking on the Zillo site for an idea of what's available in your price range. Prepare for sticker shock, but sometimes there are a few bargains too. Best of luck. Hi Marilynn, I'm from Tucson. We "tested the water" by buying a condo before we sold our home in Tucson. We live in the Village of Oak Creek, and love it. There are lots of homeowners here as well as in West Sedona. We found Sedona very friendly as most people have not been born in Verde Valley. Like any new move, I think the best way to know a community is to join groups and/or volunteer. Places that are good bets are the library, thrift stores, food bank, caregivers, car clubs, Urgent care center, community events like the film festival, church/or other spiritual, hiking group, or a book club. Our first years here I volunteered or checked out most of these groups, then decided on the best fit for me. The Sedona Chamber would also have a long list of other activities to become a part of the community.